Bread is made of flour, and flour comes from grinding wheat. Winter wheat is sown in the autumn. After germination and early growth, it lies dormant over winter and resumes growth in the spring. Spring wheat is sown in the spring and usually matures two or three weeks later with a lower yield. Wheat can be hard or soft. 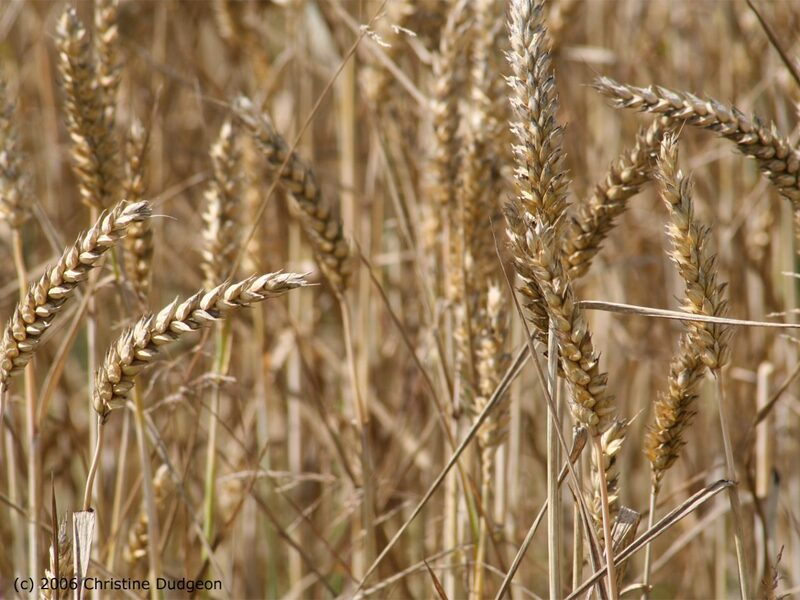 The climate in Scotland means hard wheat (used to make bread) is harder to grow and yields are lower. So, we grow more soft wheat and import hard wheat. Bread sauce can be high in fat, where it is made from cream. If you make your own using brown bread and milk, rather than white bread and cream, this is a healthier alternative. You can make bread sauce using stale bread. Try to make only enough for your guests, to avoid having left-overs. Be sure to check the label on a ready-made bread sauce, as the salt content may be high. As well as wheat, many Scottish farmers also grow oats which are used mainly for human consumption. Find out more about the different roles involved in making an oatcake! Use your Glow email address to take part in the Good Food blether!